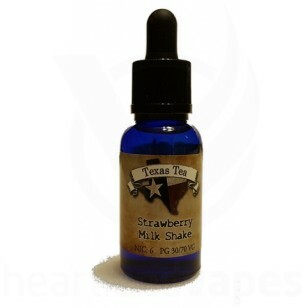 "Strawberry Milkshake is one our original mixs and makes a great all day vape. 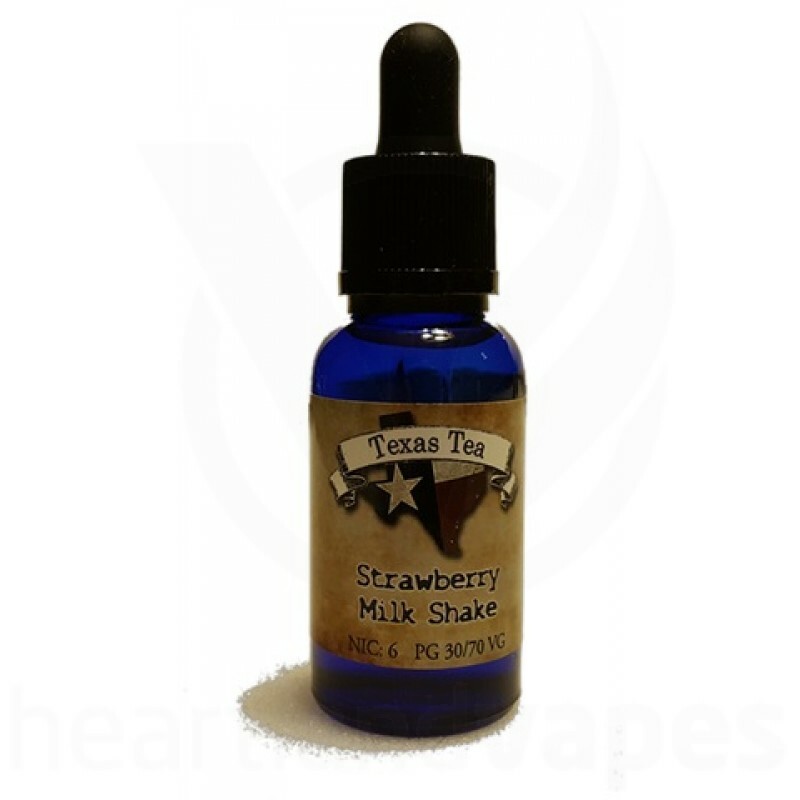 Sweet, Smooth and milky with hints of strawberry will make this ejuice one of your favorites. I personally love this mix and am sure you will too. Pick one up today."